Yes, the Visual Report can do this. 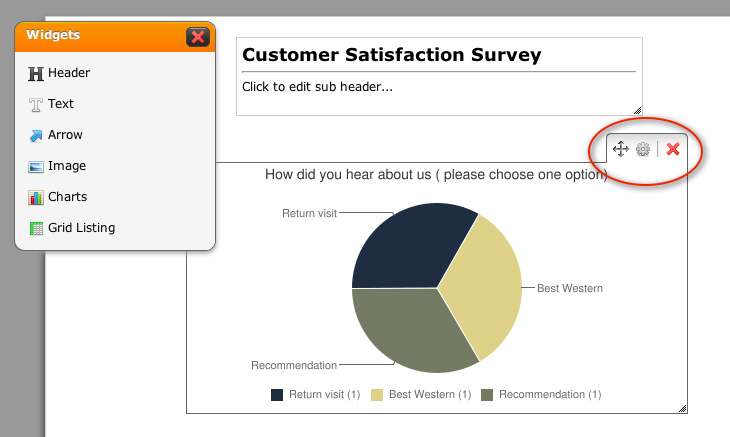 It can create percentage reports and charts from your checkbox/radio/dropdown questions. 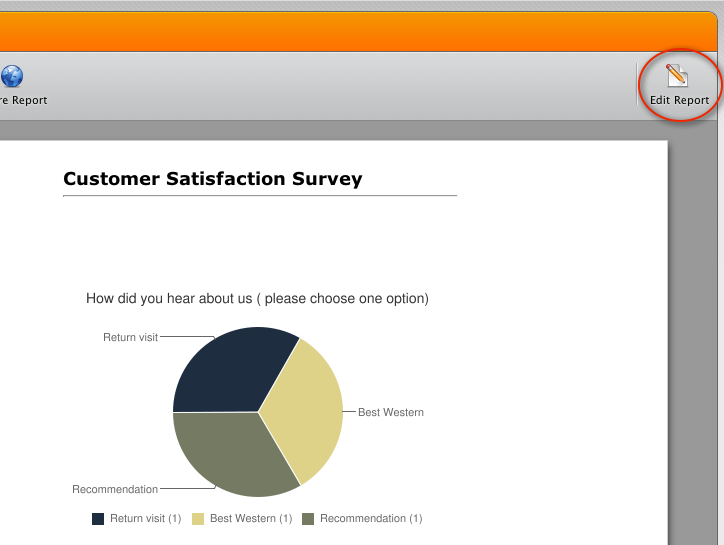 great but how do I select which sections within the form I would like included in the analysis. Currently some sections are shown but not others despite all being a multi choice question. Since visual reports are designed to be printable there are limits to number of charts or questions you can show on a report. 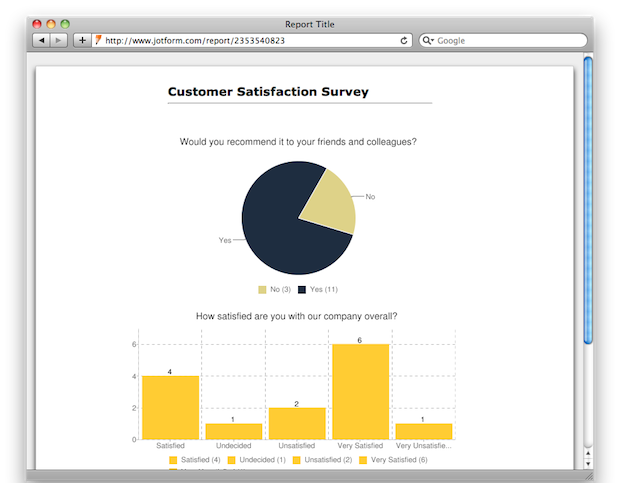 If you need to show other questions as well, create additional reports and include them on your report. 3. Click on "Chart Data" to change the field. 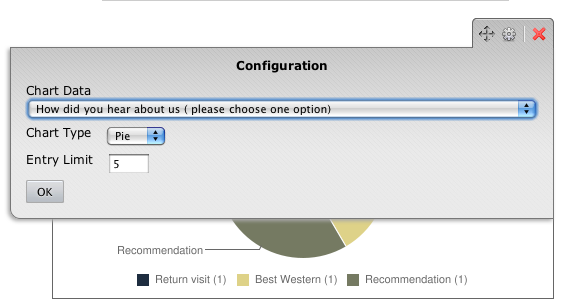 You should probably put 2 or 3 charts per page at most.To create a new page, click on "Add New Report" button on the My Forms page.